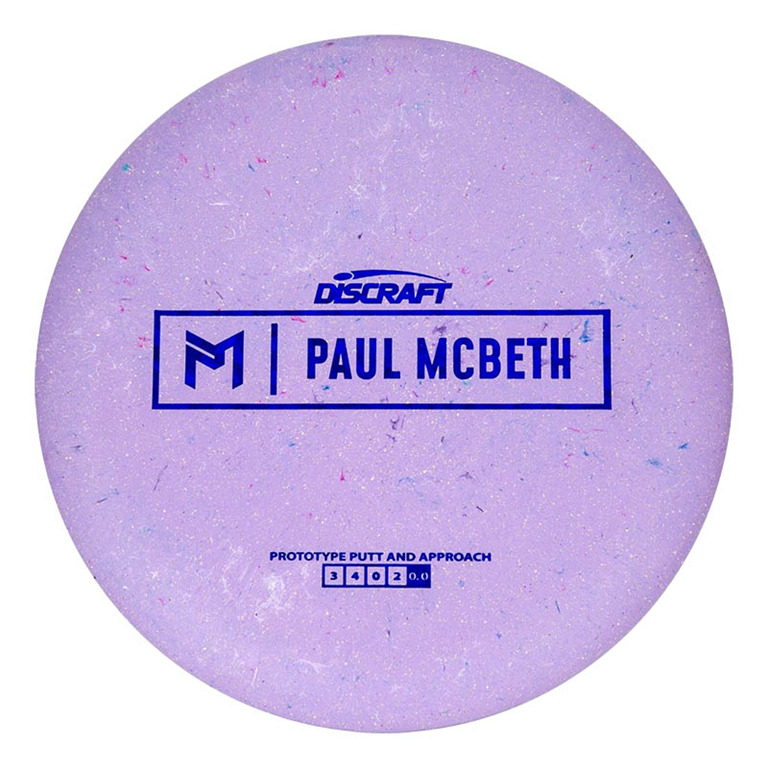 Discraft Paul McBeth Prototype Putter - Read Reviews and Get Best Price Here! This Prototype Putter is presumably the Luna putter that was PDGA approved on the 28th of December, however we will list it as it's own mold for now. This new Paul McBeth prototype putter will be made in a special blend of plastic, combining Jawbreaker plastic and a rubber blend. 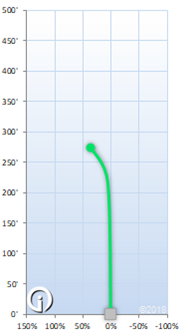 We don't know much else about the putter until it arrives, but we will keep you updated!